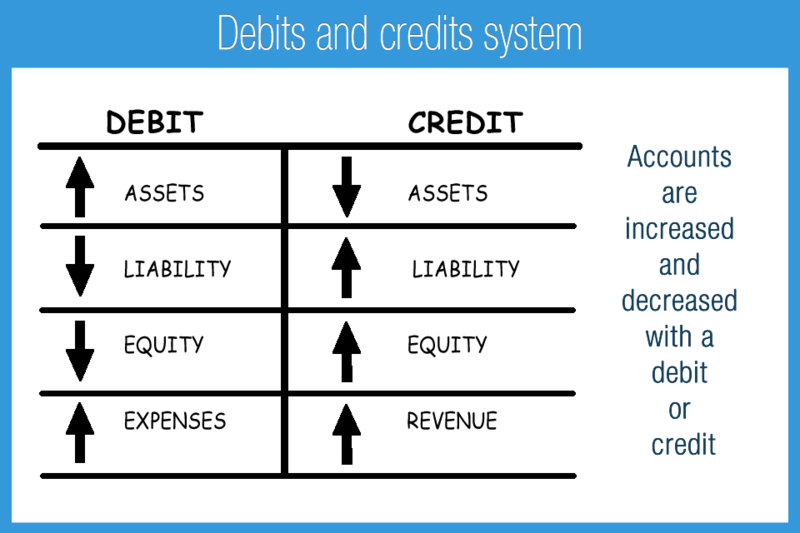 Debits and credits form the foundation of the accounting system. The mechanics of the system must be memorized. Once understood, you will be able to properly classify and enter transactions. 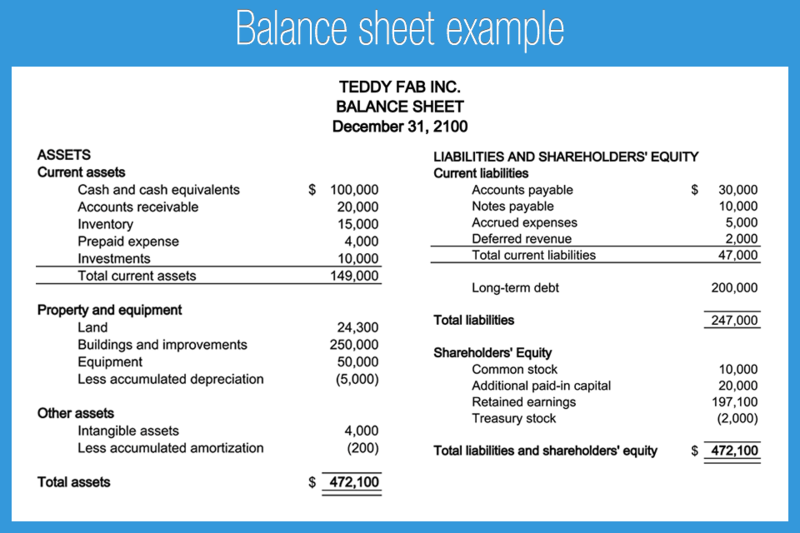 These entries makeup the data used to prepare financial statements such as the balance sheet and income statement. The process of recording transactions with debits and credits is referred to as double entry accounting because there are always at least two accounts involved. 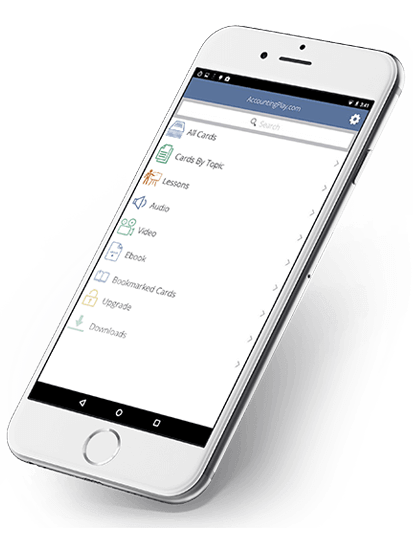 The result of using double entry accounting ensures that every transaction is classified and recorded. The double entry system requires us to pick at least two accounts (places) to record a transaction. Let’s say a business receives $1,000 cash. To record the transaction, the cash account is increased $1,000. As a rule we need another account to record the activity. The other account will help explain the source and purpose of the transaction. Cash can come from revenue (business operations), loans, investments, or cash back from returning an item. In this example, the business was paid cash for services performed. The revenue account therefore also increases $1,000. The combined entry will be to increase cash and increase revenue for the same amount. The double entry system is used to categorize all transactions in and out of the business. Let’s say $200 cash is paid from the bank. Cash is decreased $200 and another account is required to explain the source and purpose of the transaction. Cash is used for a variety of purposes such as: Equipment, investments, loan payments, expenses, and more. In this example, the business paid a $200 phone bill in cash. The telephone expense account therefore increases $200. The combined entry will be to increase telephone expense and reduce cash for the same amount. Increases and decreases of the same account type are common with assets. A business may decide to use money to buy equipment. Cash assets will decrease and equipment assets will increase. Transfers from one cash account to another are also recorded in the same category, but in separate sub-accounts. 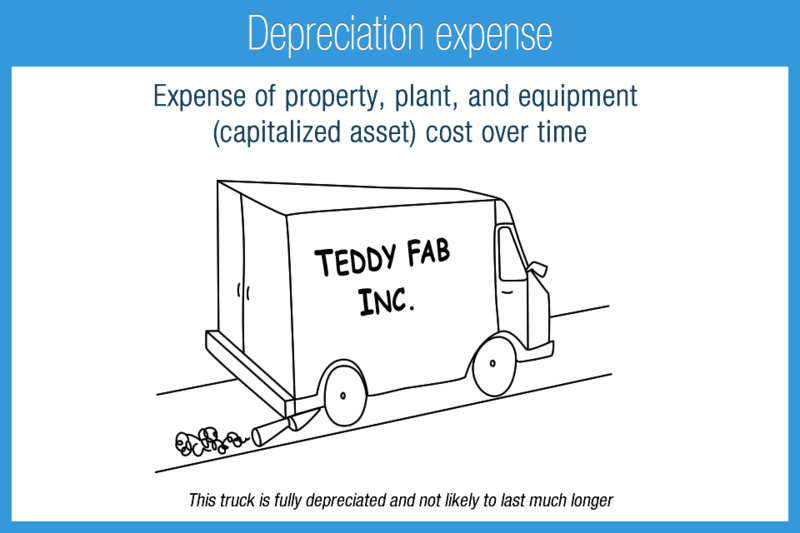 In accounting, asset increases are recorded with a debit. Asset decreases are recorded with a credit. (Do not confuse this concept with checking accounts that use these terms differently). Asset accounts, especially cash, are constantly moving up and down with debits and credits. In accounting, expense increases are recorded with a debit and decreases are recorded with a credit. This is the same debit and credit rule order as assets. Transactions to the expense account will be mostly debits unless there is a return of an expense or correction of an error. Every account is classified in one of five different classifications: Assets, liabilities, equity, revenue, and expense. Each account is increased or decreased with a debit or credit depending on the classification. Let’s look at how we would make the accounting entries for the following example: Receive $1,000 of revenue and pay $200 for the phone bill. The debits and credits are totaled for each account and then canceled out. This process “nets” or “cancels” the sum of debits and credits for each account to determine the final balance. Say $1,000 of cash is received (debit asset up) and $200 was paid (credit asset down). The resulting account balance for cash will be $800: $1,000 debit – $200 credit. Accounting is a rule-based system that requires memorization of the debits and credits system. Proper memorization and application of the basic concepts is invaluable when moving to more difficult concepts. 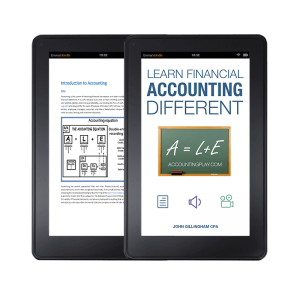 Solid understanding of debits and credits is necessary for a student, CPA exam taker, and accounting professional. 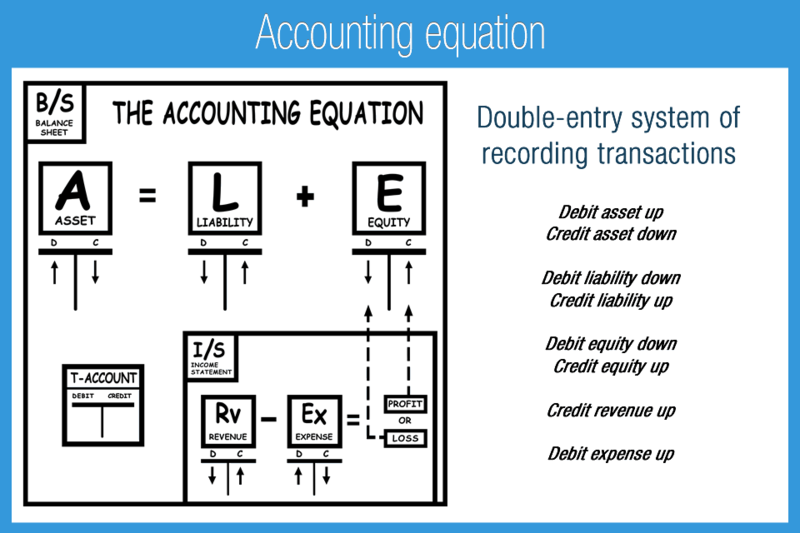 Debits and credits follow the logic of the accounting equation: Assets = Liabilities + Equity. At all times Asset debits = Liability credits + Equity credits. Each account type will have an ending debit balance or credit balance depending on the account type, generally speaking. Assets and expenses both increase with a debit and therefore have debit ending balances. Liabilities, equity, and revenue increase with a credit and therefore have credit ending balances. A company with a debit balance in equity, also referred to as an accumulated loss, has likely had losses at some point on the income statement. 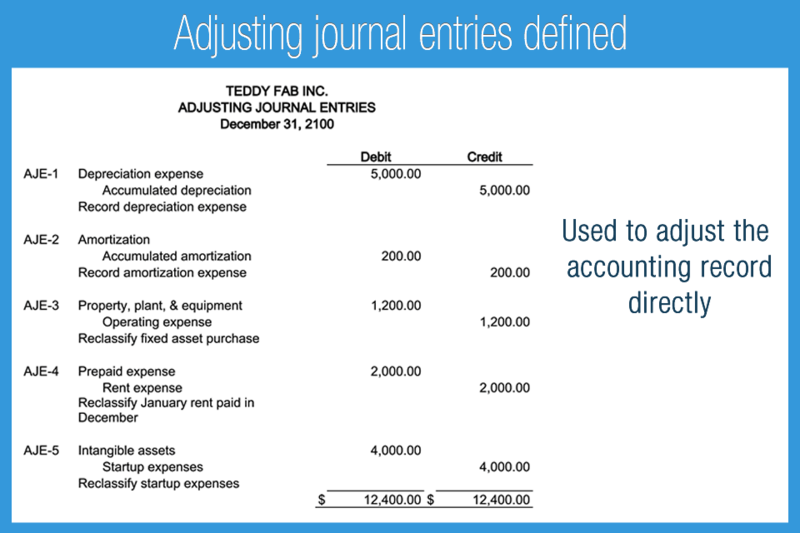 Memorize rule: Journal entries first record debits then credits. Debits = credits. 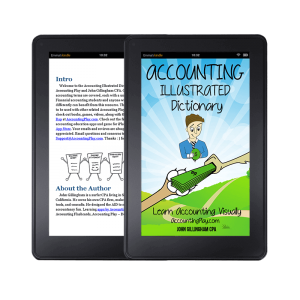 Accounting Game – Debits and Credits is designed to challenge and teach common accounting transactions in a visually entertaining and engaging way. To practice T-account transactions, download Accounting Game – Debits and Credits, the free Apple App.